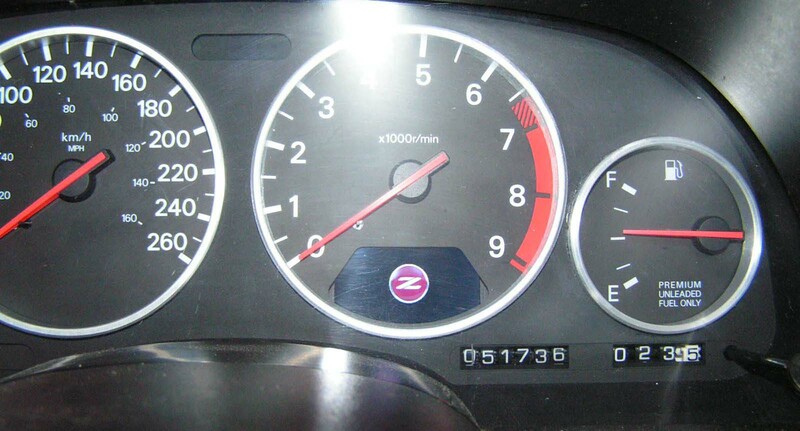 The Popformance G.R.C, Gauge Replacement Console is a gauge system with interface abilities to view, record, and control various aftermarket sensors in the Nissan 300ZX (Z32). 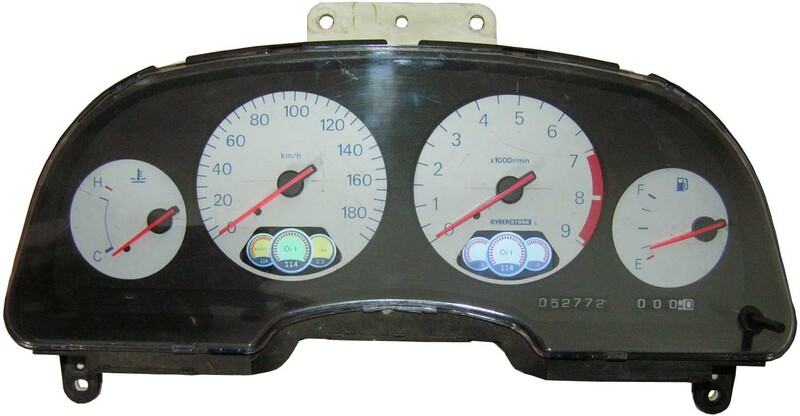 It is conveniently and aesthetically placed in the factory Oil Pressure Gauge location, the factory Boost Pressure sensor location, or both and allows you to display your sensors with your design, or a commonly shared design. 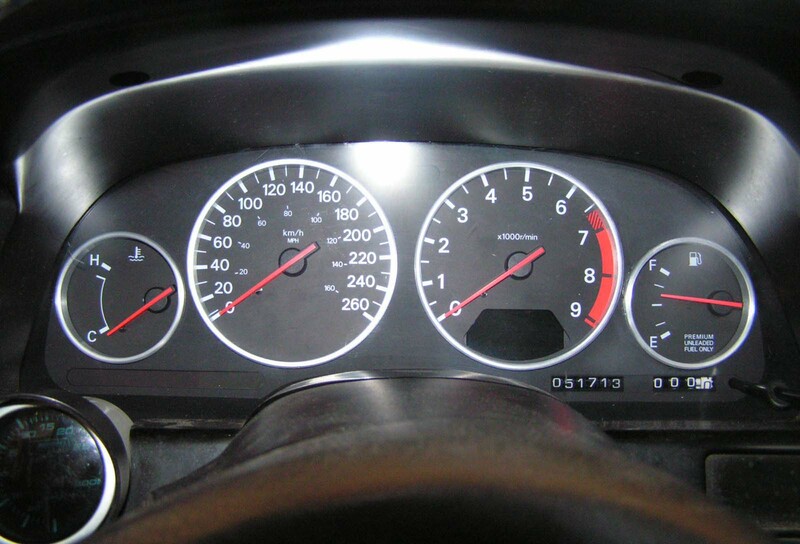 There are two main types of gauge clusters that Nissan used for the 300ZX throughout the years. Each type will determine how much work is involved with installing it as well as the unit cost itself. The types have been classified into two basic groups. Type A and Type B. 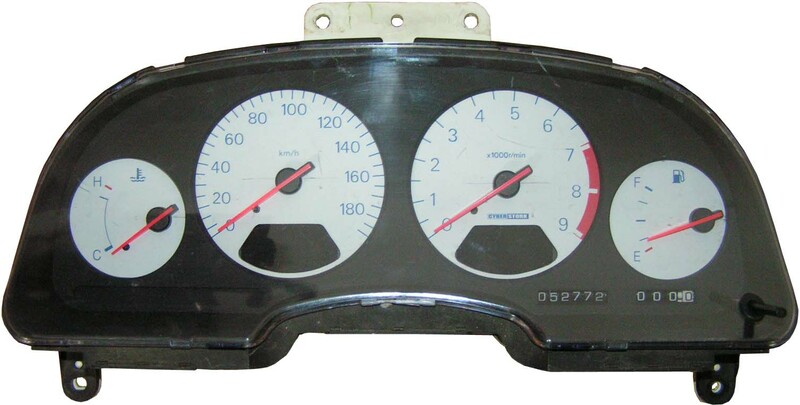 Unfortunately the years and applications that these different types were used in is unclear since it is hard to determine Nissan's installation patterns. Note: For Type B units, it is recommended that you send your cluster to a Popformance authorized installer. Do I need Type A or Type B? 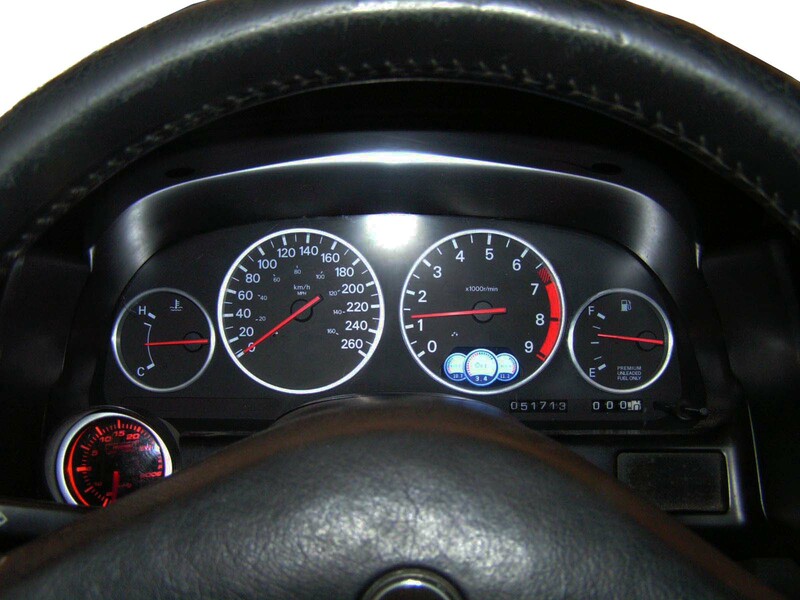 To determine if you need type A, or type B, the best way to find out is to take out the cluster and look. The pictures below describe what to look for to determine which type you need. Update : There's a simpler way!